Have you heard? The gossip is out! 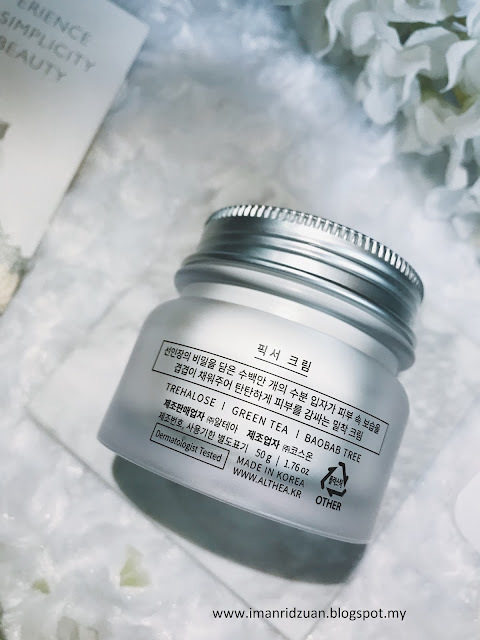 Althea Korea came out with their own new skincare line! YES, THAT ALTHEA! 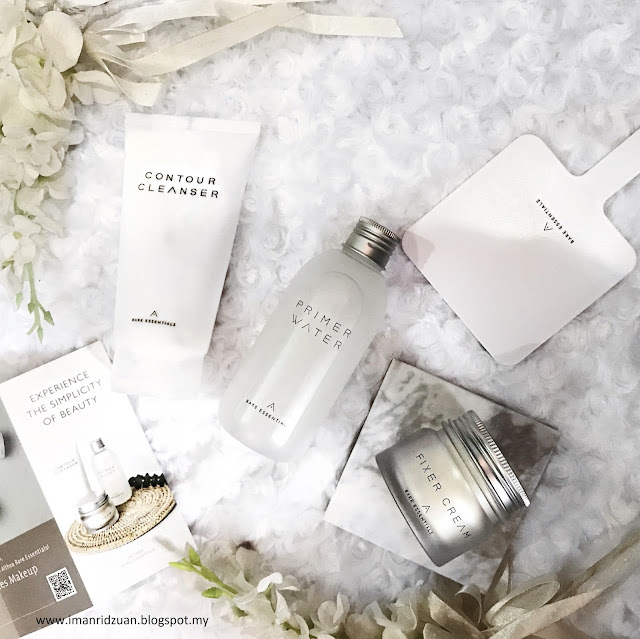 My favorite online website to purchase korean beauty products, oh my god, I am so proud of you guys! /hugs/ They have a few releases of makeup products, but this is the first skincare release, and I am so excited for more. Anyway, the new skincare brand is called Bare Essentials. Some of you might have probably heard of it, since it was released early April. I have had mine for a little over 2 weeks, but I want to make sure that I really put it to the test before I give my verdicts out. So here's what I thought about them! This skincare line consists of 3 products. I know right? Despite all of the 8 to 11 steps that other korean brands are focusing at, Althea decided to release the main 3 steps that are the most important and essential for your skin. So how does it compare to the other brands? 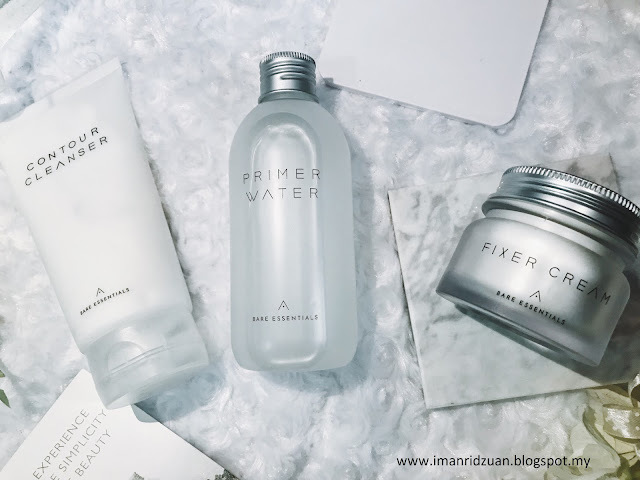 They're using the concept of 'Less is More' and minimalism when it comes to skincare. They're dropping all of the other non essential ones and only focus on the fundamental steps. Each Bare Essentials products focuses on three main ingredients that are gentle yet powerful for their skin. Most importantly, they're hypoallergenic, so they're very suitable for all skin type, even the sensitive ones. The three ingredients focused on this cleanser are Ice Plant, Lemon Myrtle Extract and micro capsules that will burst upon contact with water. Therefore, it will help to gently exfoliate and detoxify the skin. The capsules are very gentle enough so that it can be used as a daily or nightly cleanser. I personally use it at night time as I like to use non foamy cleanser in the morning.Yes this cleanser foams up, A LOT. Look at the size that I dispensed and how much it foams up in the pictures below. 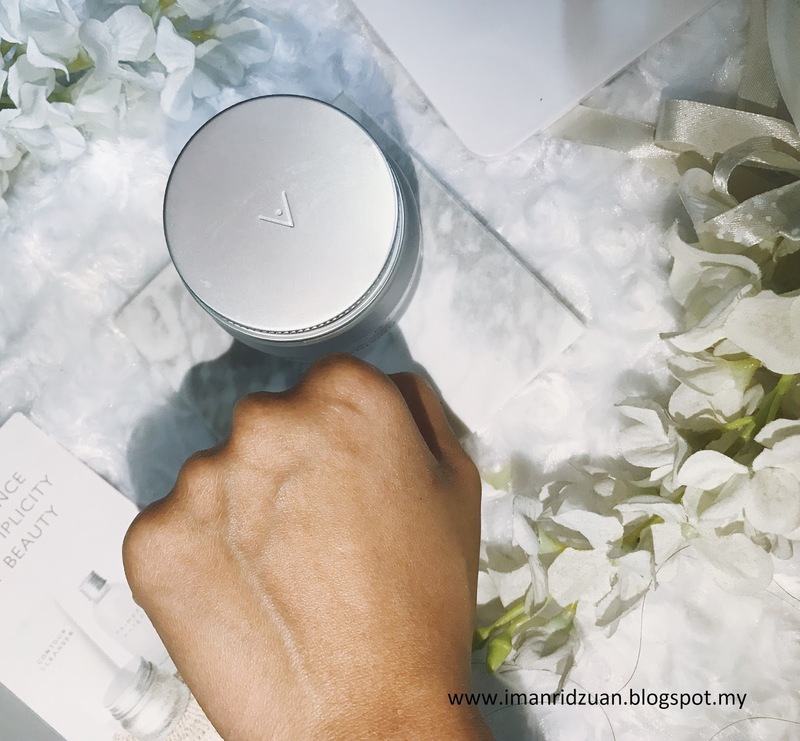 I fall in love with it the first time I used it because of the scent. It smells like lemongrass, so fresh! You'll also feel a slight cooling sensation using this, but not too much. 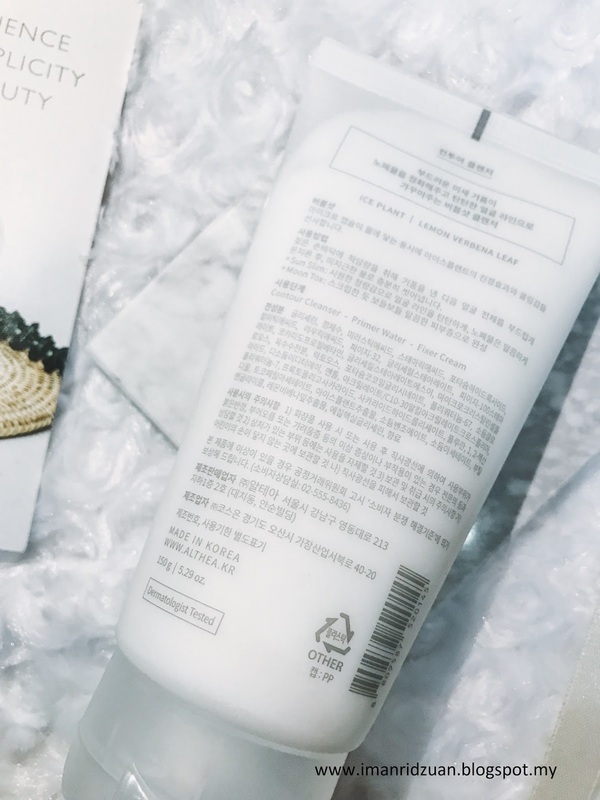 What I like the most is that even though it being a foaming cleanser, it doesn't leave my skin feeling tight after rinsing like a lot of other korean cleansers do. 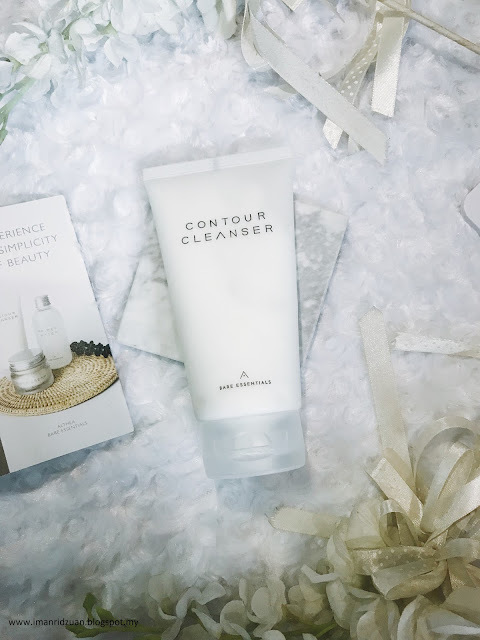 Oh right, about the name ; Contour Cleanser. When I first got it, I was like, what? Is this supposed to make your face slimmer? And I was very skeptical about it lol. But I totally understand once I used it. 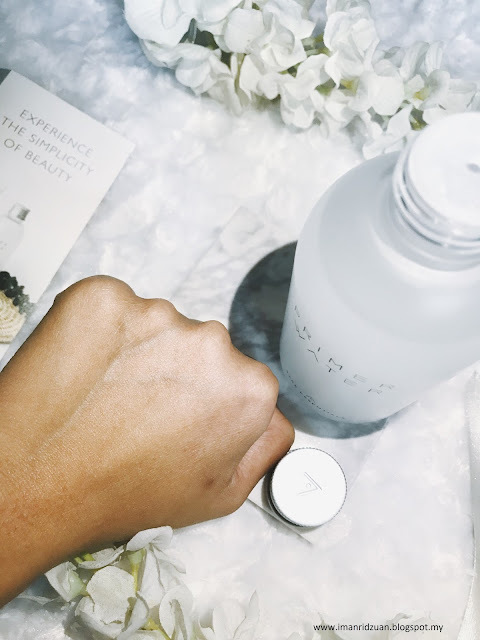 When you're cleansing your face, make sure to incorporate some massaging to your face. The micro capsules will help to massage and make your face less bloated, hence a more contoured look. Actually the idea works the same with any other cleansers if you massage your face, but the micro capsules definitely helps to enhance the effectiveness. And yes, it cleansed my skin pretty well. 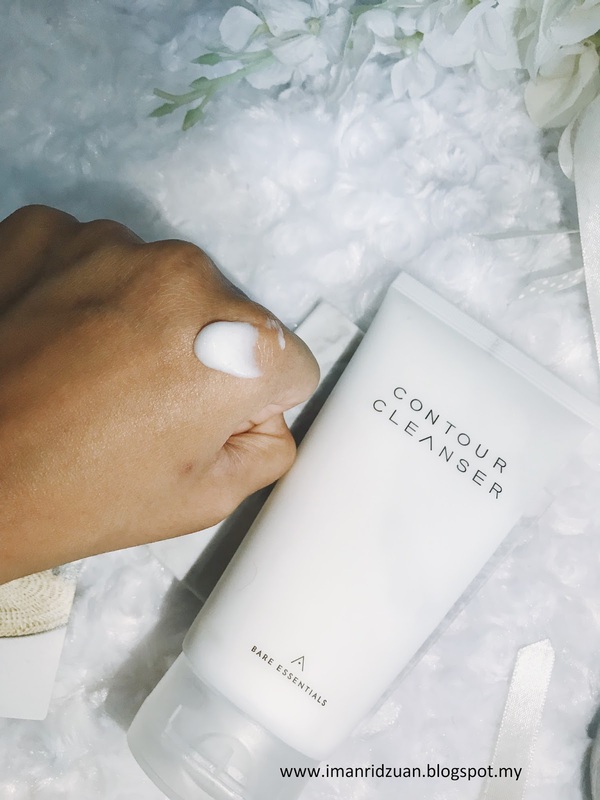 I do double cleansing with oil makeup remover first, so the foam from this cleanser helps to remove any oil and makeup residue left.My skin feels so smooth after cleansing. 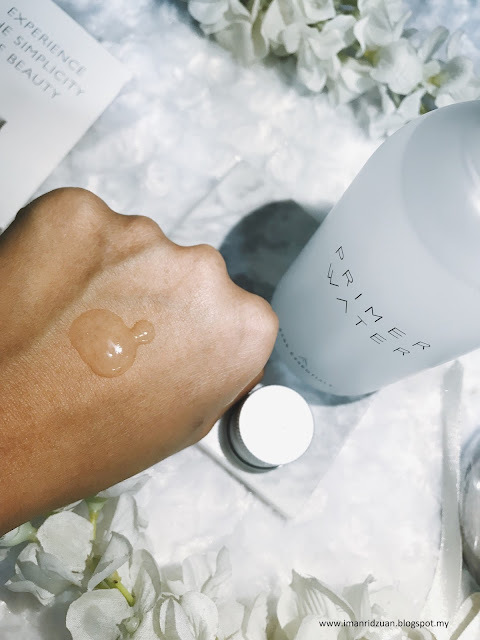 This product acts as a hydrating toner and a primer to prep your skin for the next skincare products. It contains patented dewdrop technology that gently fill in gaps between our pores to allow deeper hydration penetration. This technology is called as Macro Fluidic Dispersion. Cool, right? 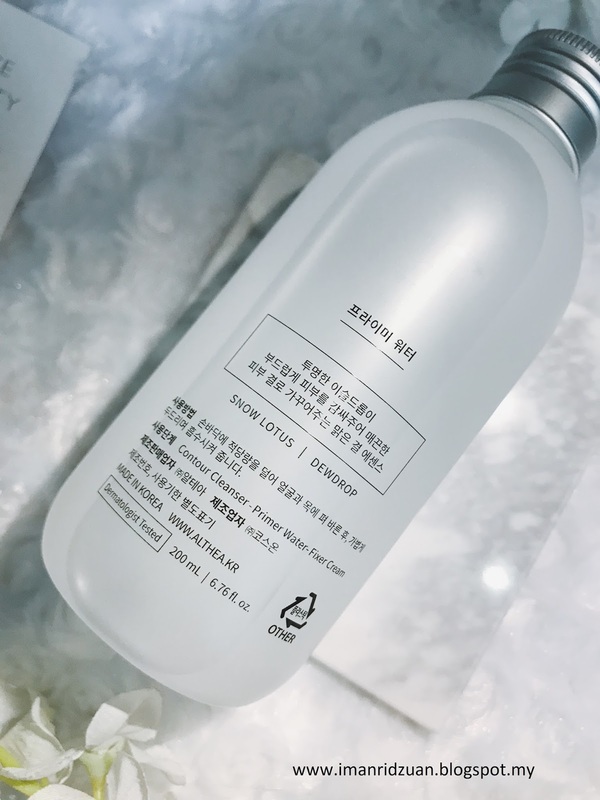 It also contains Snow Lotus extract, which helps to enhance skin's natural glow, so your makeup will look really good on top. The texture is more like an essence than water since it is a tad thicker, but it is not sticky at all! It absorbs really fast into the skin, definitely one of my favorite few toners, and I have used a lot. 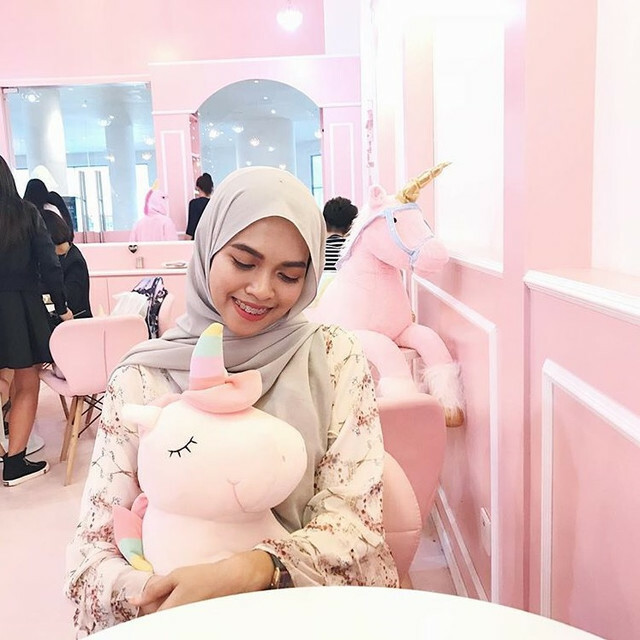 It does not make my skin oily throughout the day, because I have used several ones from other brands that have similar texture, but makes me really oily after about 3 to 4 hours. But with this one, my skin just feels nicely hydrated. I use about 3 to 5 drops each time, day and night after cleansing. 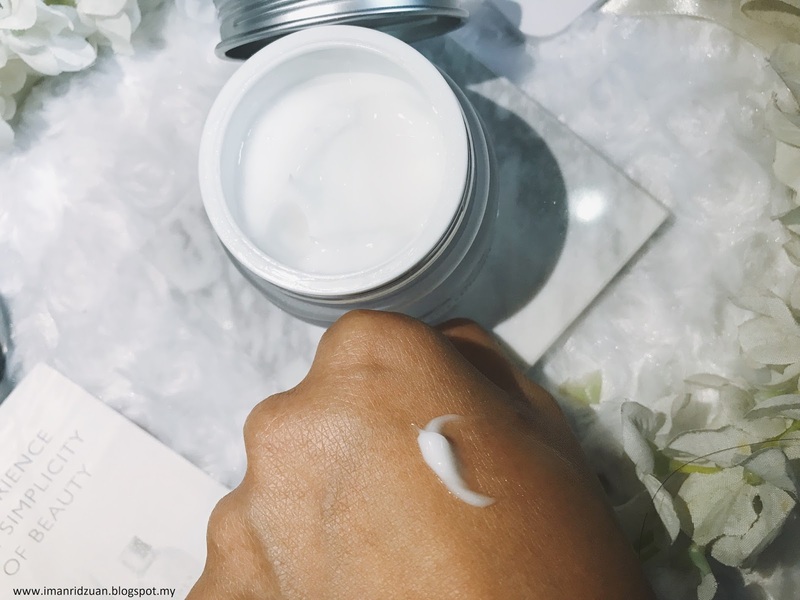 Moisturizer, it is really difficult to impress my skin when it comes to moisturizer. My skin has a mind on its own lol. 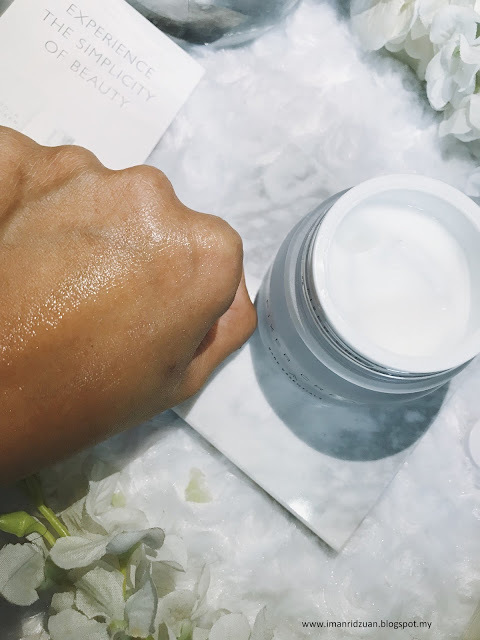 This moisturizer contains Trehalose, and ingredient from the cactus plant that will help to prevent moisture loss. 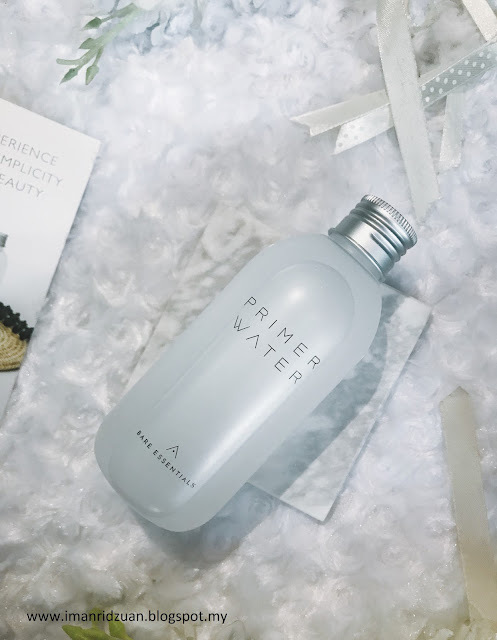 I guess it kinda acts like Hyaluronic Acid that is used in a lot of other skincare brands. Another main ingredient used is green tea seed oil which is packed with antioxidant properties. The Baobab Tree extract helps to promote collagen regeneration which is what I really need since I am turning 23 this May. Oh my god..aging is what we us girls afraid of the most, right? So, prevention is key! 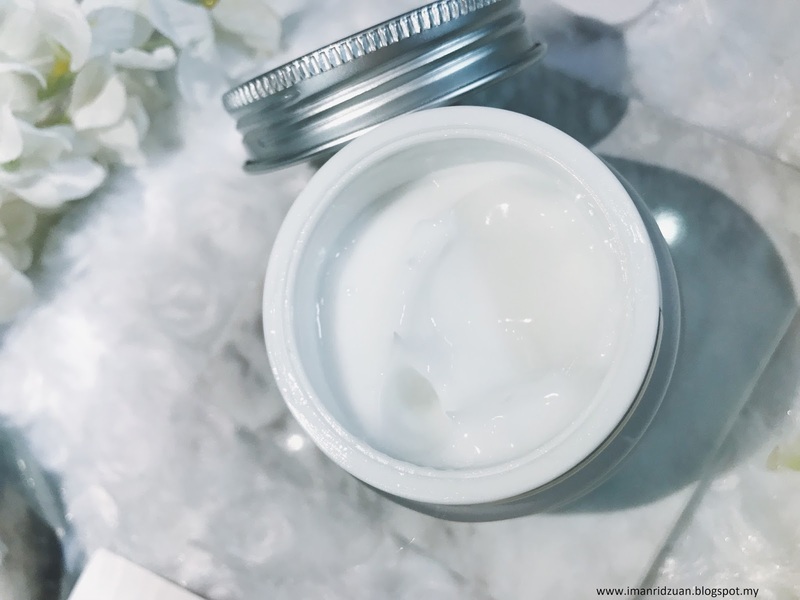 This moisturizer absorbs very fast into the skin, usually I will spend some time to massage any moisturizer into my skin, but this one cuts the time which I love. However, despite the claim for being a non oily moisturizer, I do find that it makes my T-zone area a little shiny after about 5 hours. So I only like to use it during the night. I don't think people who lives in colder climate would have the same problem though, Malaysia is so hot and humid all year round. 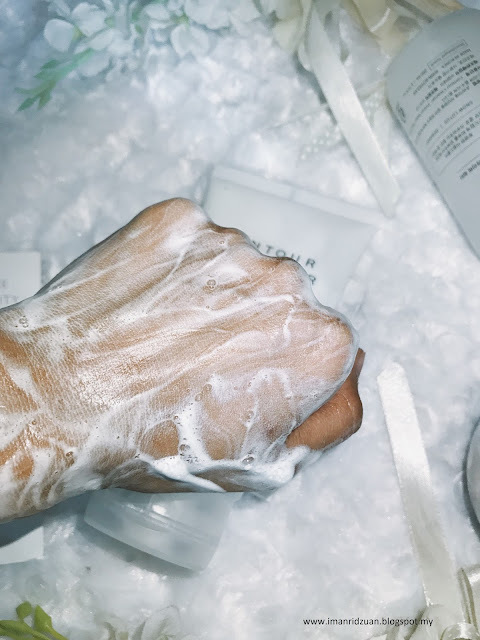 Having a combination skin type, my skin only prefers water based gel moisturizers to be used during the day. But nonetheless, it doesn't break me out or clog my pores which is a huge plus! 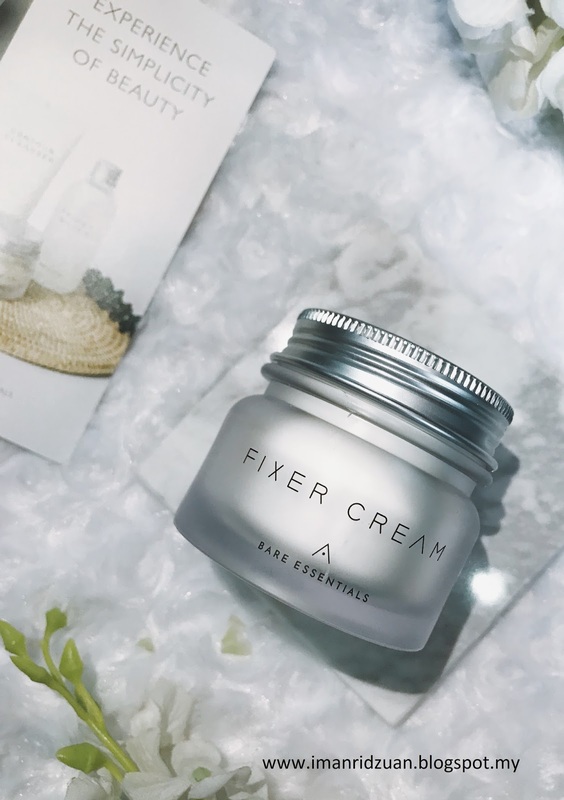 Recommended for people with dry to normal skin, and for people who lives in colder climate since the moisturizing power is so good. I do wish it came with a spatula though :/.